With Splatoon characters joining the Smash Bros. fight for the first time, it’s little wonder that Splatoon 2 is getting in on the hype. To commemorate the release of Super Smash Bros. Ultimate, a special worldwide Splatfest will be held on December 14th and 15th. 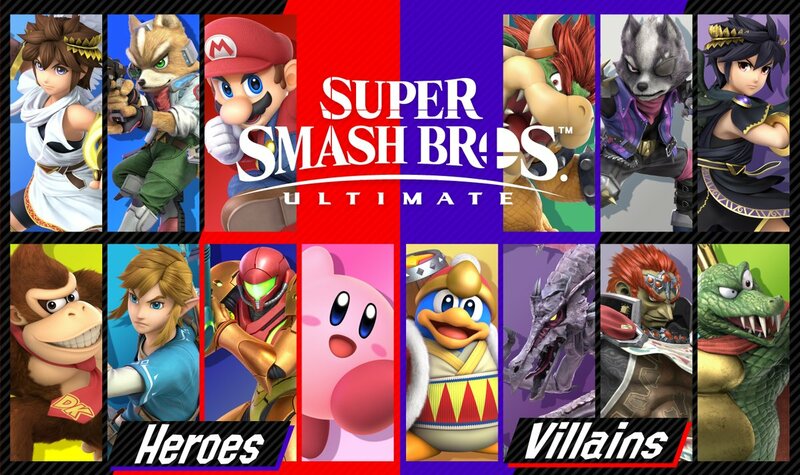 It pits the Heroes of Smash against the Villains. Which side will you choose? Think carefully, as only one side has Kirby. The Splatfest will begin on Friday evening and run for a full 24 hours, so you’d best get in while you can. I appreciate that they scheduled it for next weekend, as they know full well no one will be prying themselves away from Smash this weekend. Hey, what do you know? The best Shantae game is getting a physical version on Switch courtesy of the good folks at Limited Run Games. 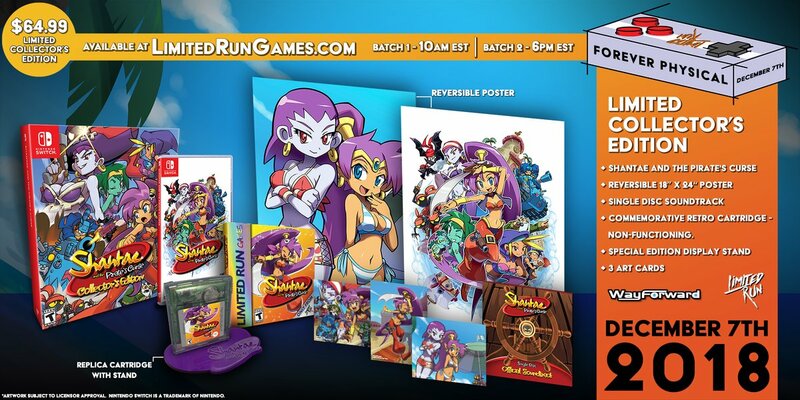 Shantae and the Pirate’s Curse has been available on the eShop for a while now, but if you want a physical copy of the game, you’ll be able to get it without any anguish by heading over to Limited Run Games tomorrow and plunking down a pre-order for the $34.99 regular edition. Orders are open until December 21st, so you have a couple of weeks to make your decision. If you prefer anguish, there’s also a special collector’s edition of the game that includes a bunch of extra goodies for $64.99. That version will be limited to 2,900 copies, however, and it’s likely to be a popular one. You’d best be waiting at the front of the virtual queue if you want it. Nicalis has already done a mash-up fighting game featuring a variety of indie characters, so why not do a take on Puzzle Fighter? Crystal Crisis features characters from Cave Story, Binding of Isaac, and other indies in block-matching mayhem. It also includes a variety of characters from the works of Osamu Tezuka, including Astro Boy, Black Jack, and more! Originally announced to launch in the Fall of this year, the game hit a bit of a delay but appears to be on track again. It’s coming in the Spring of next year on April 23rd, and Nicalis has already shown some videos of the game in action. Let’s hope it turns out a little better than Blade Strangers, at least. 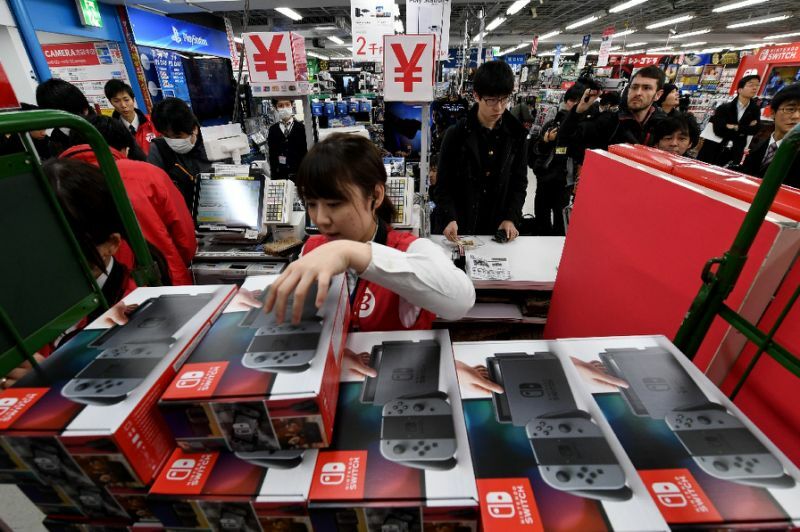 The Switch is a healthy seller in any region, but it’s especially strong in Japan. And at a time like this, right between the release of a new Pokemon game and a new Smash Bros. game? Yikes. This week’s numbers have the Switch selling 120,546 units, accounting for more than 75% of all consoles sold in the period. Just to give you an idea of how much that is, second place went to the PlayStation 4, which sold 20,410 units. It’s also up over last week, when it sold 108,375 units. With Smash and the holidays on the way, that number’s only going to get higher over the next few weeks. 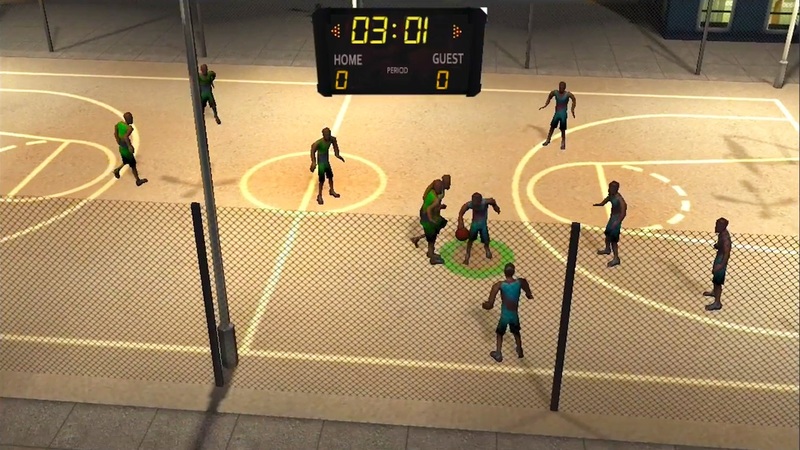 This game of hoops from publisher Sabec doesn’t look all that great in pictures, but who knows? Looks aren’t everything, after all. More worrisome is that the game is listed as being one-player only, which seems like an odd choice for a sports game on a multiplayer-centric system, but it is what it is. 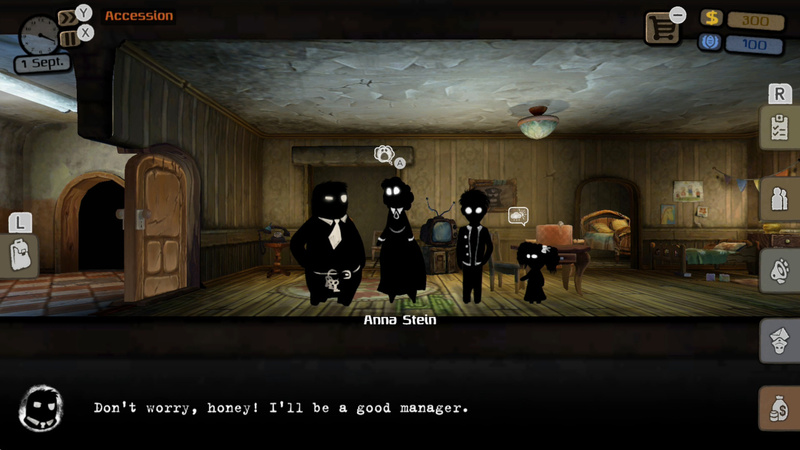 Curve Digital and developer Warm Lamp bring the PC adventure game Beholder to the Switch in this complete edition of the game that includes the Blissful Sleep DLC. It has an interesting art style and an intriguing premise, but reviews of the PC version were middling, so it’s hard to say if you ought to check this one out or not. I don’t need to explain Carcassone, do I? 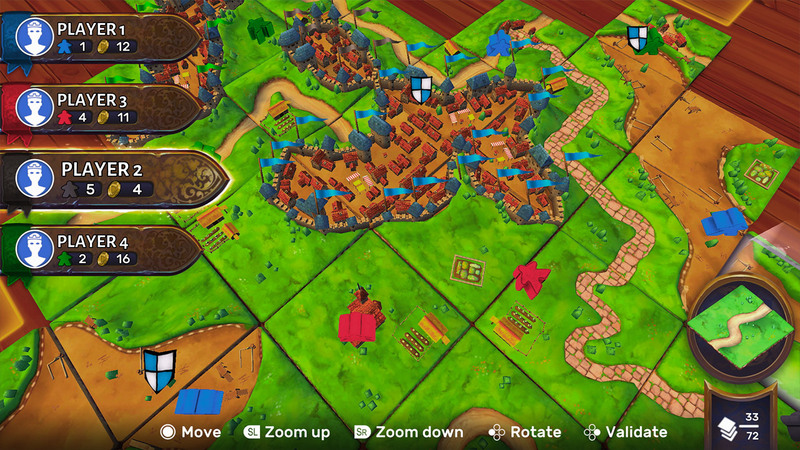 The extremely popular board game makes its way to the Switch courtesy of Asmodee Digital, and it looks like a cracking good rendition. 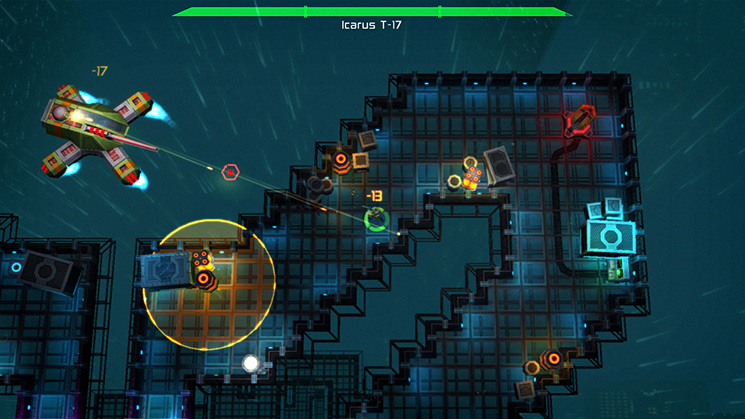 You can challenge the computer or pass around controllers among up to six players in local multiplayer, and the base game even includes two expansions. My gut tells me the Switch will be a great place for games like this one, and you could do a lot worse than having it ready to go for any family parties you might be having during the upcoming holidays. If you’ve been living in the Nintendo ecosystem for a while, this one also probably doesn’t need much of an introduction. 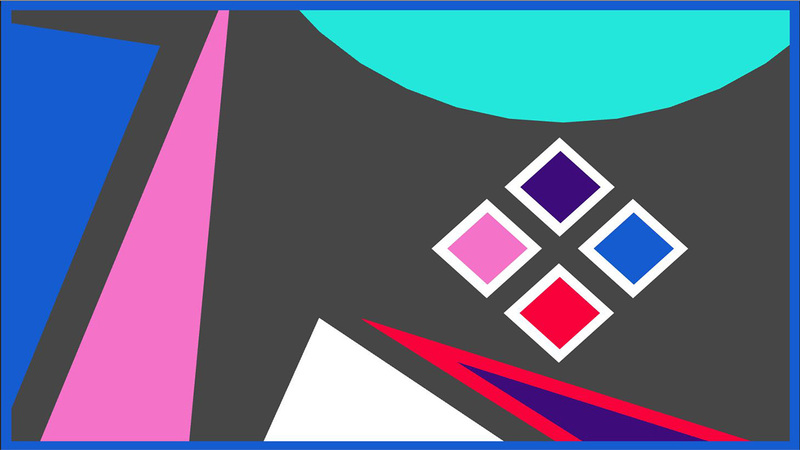 Match colors, chill to the music, and have a nice, stress-free time. Instead of an up-front charge, you can download the base game for free and buy additional packs of levels at your leisure. 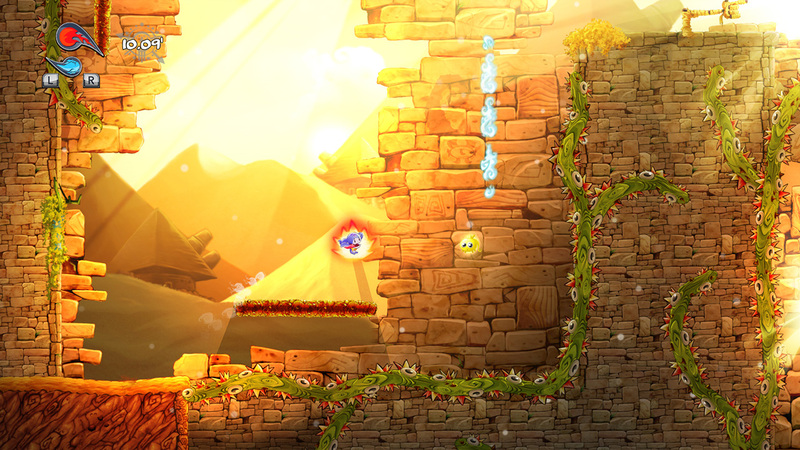 Add on the three level packs and you’ve got 460 levels to solve in total, but even without any added purchases, you can enjoy more than 100 stages. The conducting in question here is the train variety, not the music sort. 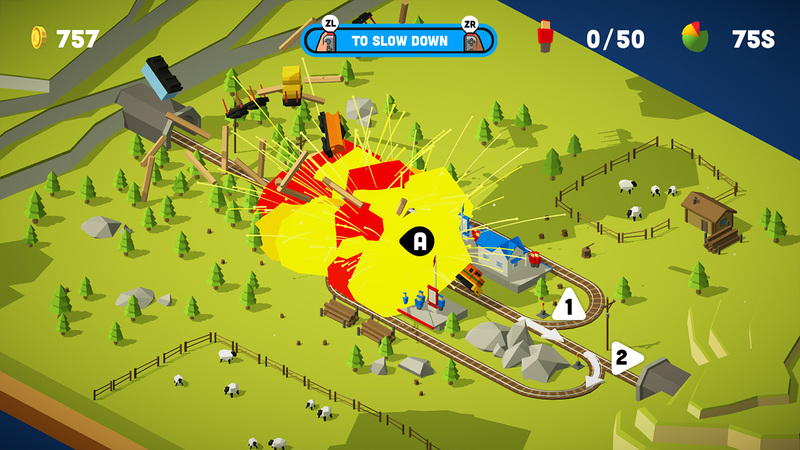 Up to four players can join in on the fun, trying to get trains where they need to go with a minimum of terrifying explosions along the way. As you work your way through the campaign, you’ll unlock new regions with new themes, new trains, and more. This one looks like it’ll be a heck of a lot of fun with friends, but train fans will probably get their money’s worth out of it just in the single-player mode alone. LongStory is a dating game where you can play as your gender of choice and try to hook up with anyone you want. You play as a new student as Weasel Heights, and while you’re trying to build relationships, you may want to check out some of the strange mysteries going on at this bizarre place. The story takes place over the course of eight episodes, each one centered around a little mini-story within the larger narrative. This one looks pretty unusual, but I’m sure some people are going to dig it. This one released last week in other regions, and it seems to have gotten decent reviews. Truth be told, there are so many wonderful shoot-em-ups on the Switch that it would take something special to really stand out. 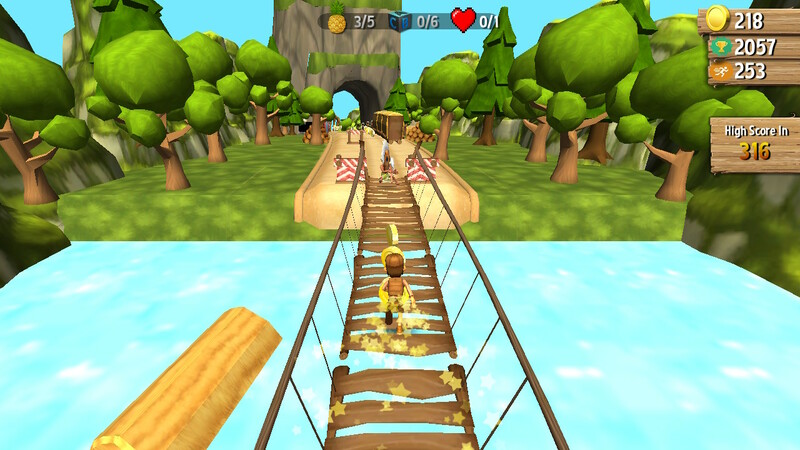 The gimmick in this one is its attention to multiplayer, along with its cast of varied playable heroes. 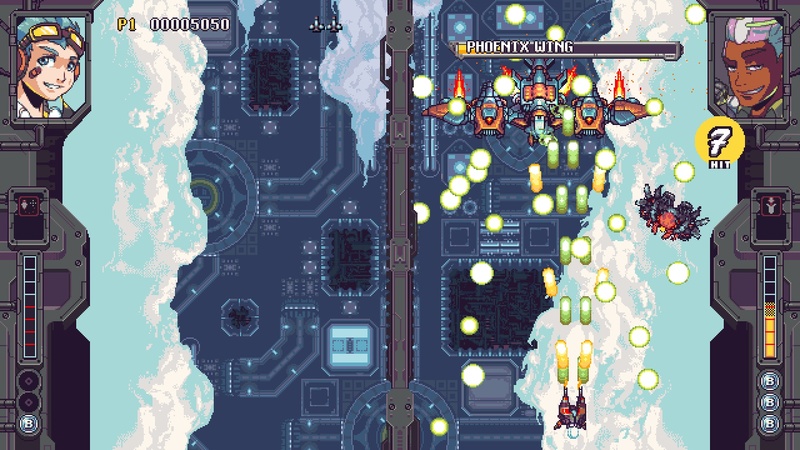 It looks like one to get if you want a shoot-em-up to play with a friend, but with Twinkle Star Sprites also hitting this week, the timing is a little rough for Rival Megagun. Hmm. Yeah. Honestly, I don’t like to judge games too harshly before I play them, but it’s hard to imagine a case where your twenty dollars is best served going to this game ahead of… most of the eShop, probably. But maybe I’m a fool and this is an amazing behind-the-back runner that changes all the rules and re-defines the genre. I’m willing to take that risk, though. Especially in a round-up on a mobile gaming site. You could pay a twent for this or you could play a game with many, many Spider-Mans for free on your phone. Make the right choice. A few more today than yesterday, and there are some decent ones here. Neon Chrome is a steal at that price. North and The Swindle also have their fans, so they might be worth checking out at those discounts. I wouldn’t blame you for saving your money for potential holiday sales, though. And that’s all that’s good in the world of Switch at the moment. Be sure to come back tomorrow when we’ll have a million things to talk about and too much to play to talk about anything at all. Smaaaaaaaaaaaaaaaaash! As always, thanks for reading!